Pumpkin Man and Ladybug Boy! On the left, appearing as Pumpkin Man, Andreas. 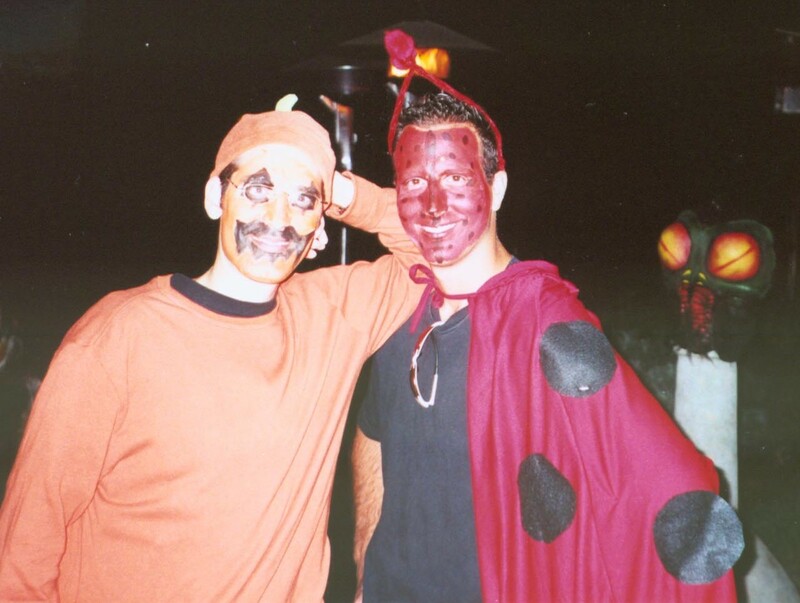 And myself on the right, as Ladybug Boy. Who says Ladybugs can't be manly?